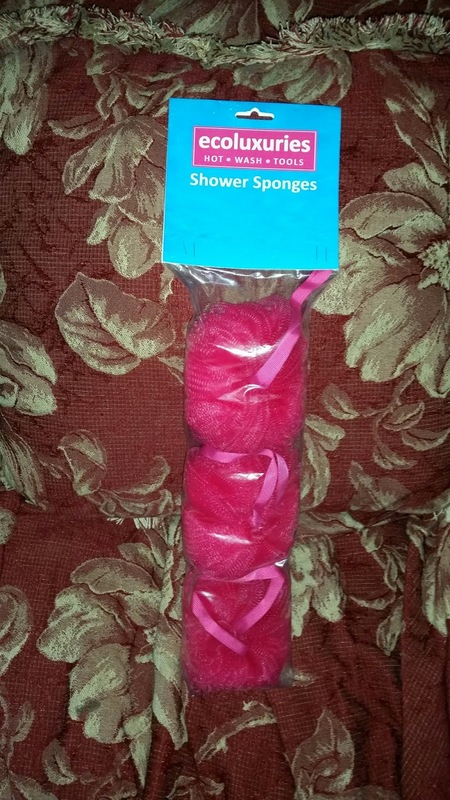 I love our Heavyweight Triple Pack Mesh Shower Sponges these sponges are nice one for all of us to share their great quality pretty thick there nice and they clean very well. 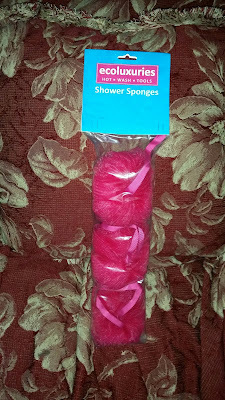 And to top it off they come in a beautiful color of pink. 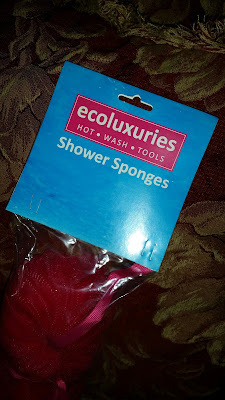 You can get this set of three sponges on Amazon for only 11.99 and free shipping if you have Amazon prime. We love ours and definitely will consider buying more. Great for a gift or for someone who's birthday is coming up. Love your skin? 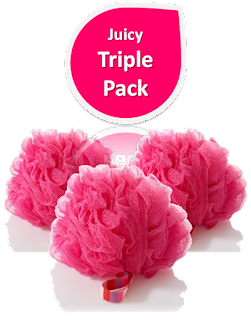 Effortlessly slip into the new super smooth YOU with this pack of 3 great shower sponges in luxurious extra heavyweight format. 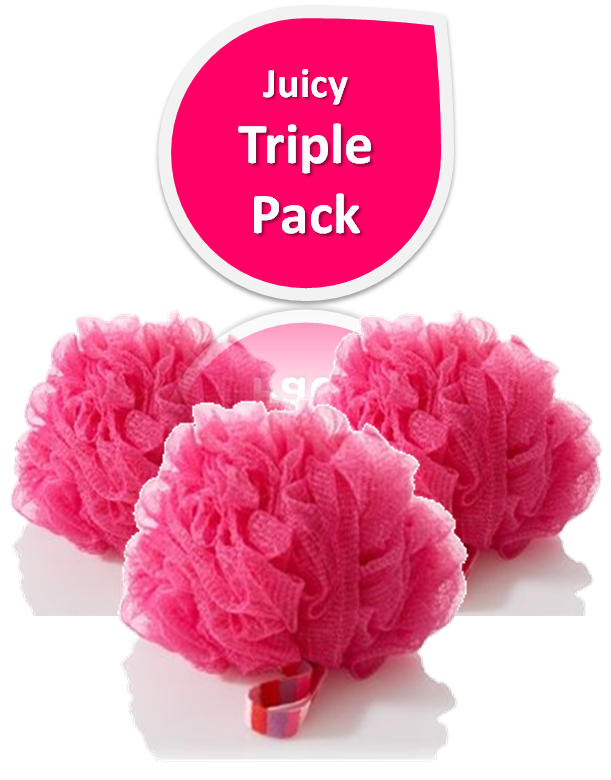 The thickly packed layers of fibre in these great mesh sponges create a richer lather than you get from your usual mesh pouf sponge. Consistency, quality and a perfectly balanced texture, smooth enough to glide over your skin, yet firm enough to exfoliate will leave you feeling fresh and fabulous. That same effect is what you'll get when you try these out for the first time. Picked, sealed and packed in the USA. Make sure to order yours today as these products are extremely limited in stock. Click Add to Cart now and experience the difference.